You’ve landed on the right web page. The Pinnacle Real Estate Group of Lake Tahoe, Inc. has developed a comprehensive marketing campaign that blends time-tested strategies, innovative thinking and promotional packages designed specifically for your home. 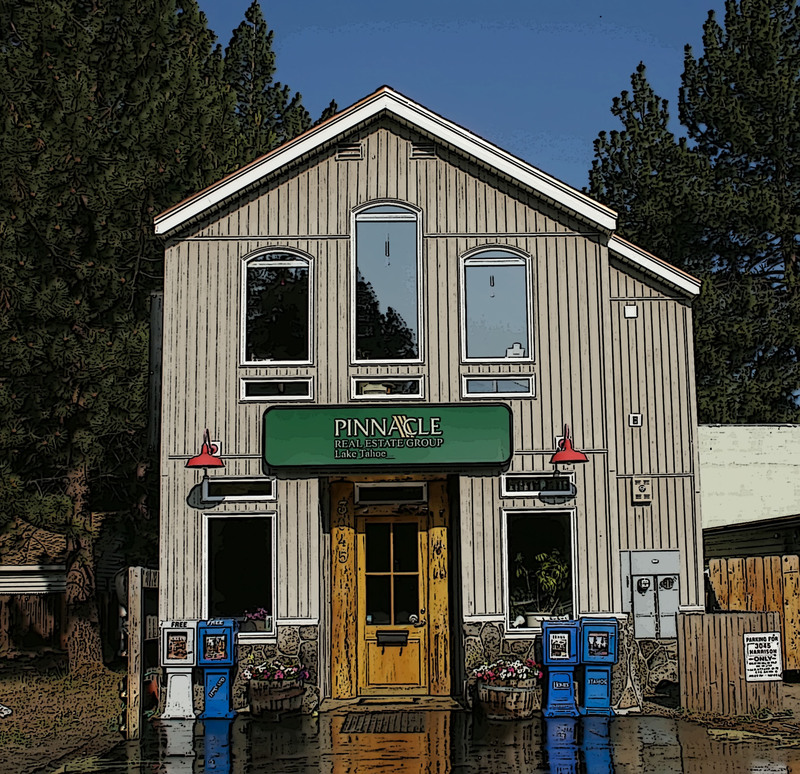 The Pinnacle Real Estate Group of Lake Tahoe is an agent-centric brokerage allowing each team member the flexibility to think “outside the box” which in turn continually opens the door to fresh ideas and tactics. Best of all, the Pinnacle team is known for its enthusiasm in sharing these ideas and helping to promote each other’s listings. According to statistics from a multitude of sources, approximately 90% of today’s potential homebuyers turn to their computers to initiate their home search. Lake Tahoe is an international destination. We are aware that the world’s eyes are upon us. Therefore, we have strived and succeeded in creating a marketing campaign that reaches local, national and international levels. When we market your home to this ever-growing base of potential buyers, we see that your home receives maximum exposure. Leading Real Estate Companies of the World – over 2,700 affiliates across 7 continents and over 40 countries. Expanded “Just Listed” Exposure – – As soon as your home goes on the market, buyers most likely to purchase your home will receive instant notification via email. Mapping – interactive tools providing buyers to find your home’s location and surrounding features. “Smart Mobile” technology providing buyers the opportunity to preview your home anywhere using their mobile devices such as their phones and tablets. The Pinnacle Real Estate Group Inc. is a firm believer that having all of the online “techy” tools on hand is not enough to sell a home. It takes the combination of a “strong online presence and a dedicated REALTOR® got the best results in selling a home” according to the National Association of Realtors.® Whether you are buying, selling, or investing in real estate, you can be sure that a Pinnacle Real Estate professional is standing by and ready to assist you. Be sure to check out our Seller’s Guide to learn how best to prepare to sell you home. Then give us a call to learn all that the Pinnacle Real Estate Group of Lake Tahoe will do to sell your home. When it comes to selling your Tahoe home, this could be the best phone call you’ve ever made.